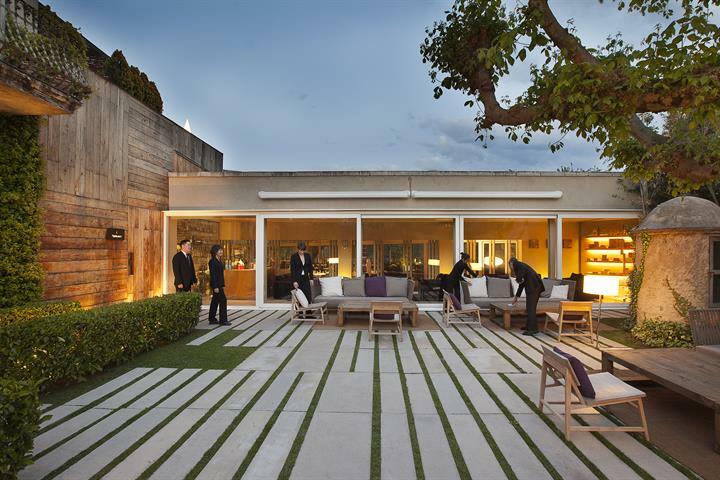 L'Escala in Girona is a perfect destination for a dream holiday in Spain. 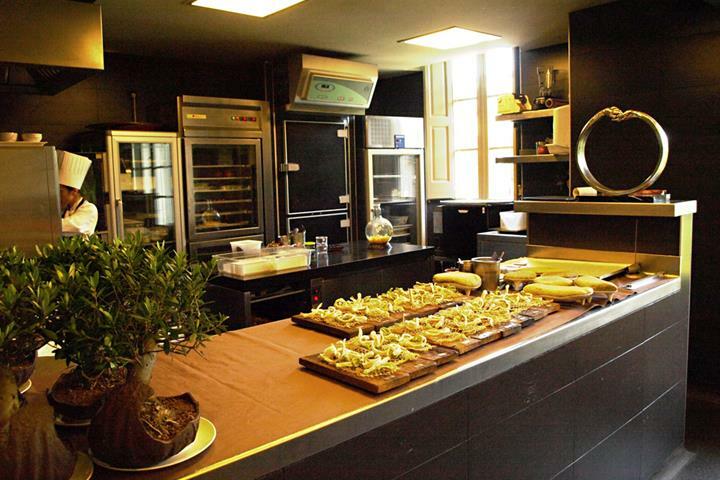 Enjoy its historical heritage, gastronomy and nature. 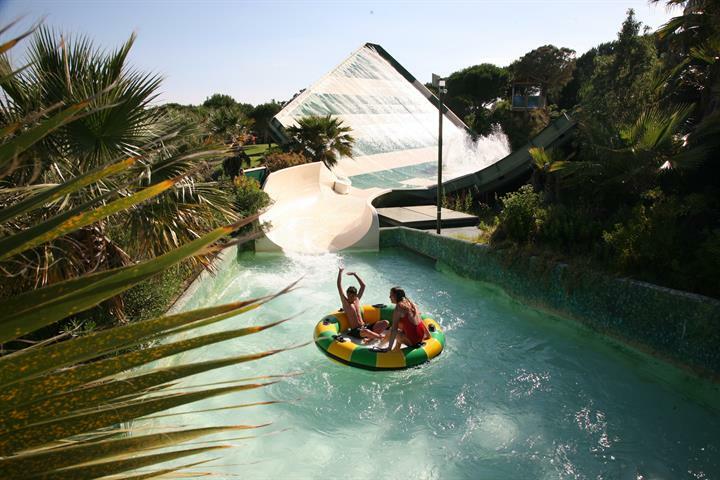 L’Escala, on the Costa Brava, is the perfect family destination as it offers all kinds of fun activities for all ages, in a wonderful environment! 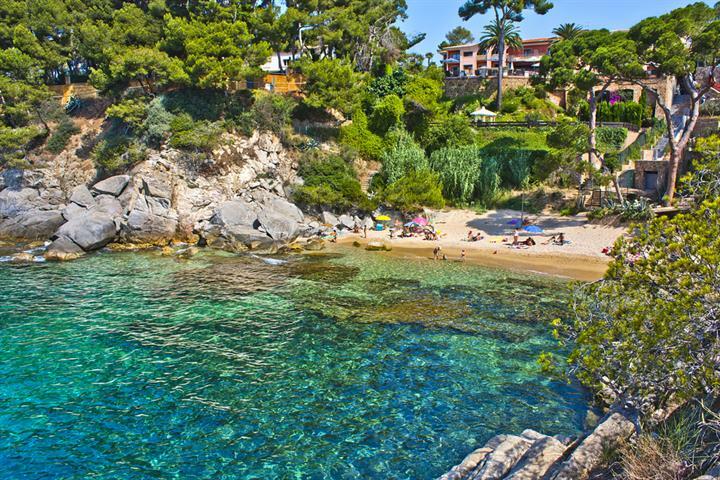 L'Escala is home to many amazing beaches: from your own private oasis to a beach where you can swim next to ancient ruins. Discover them all! 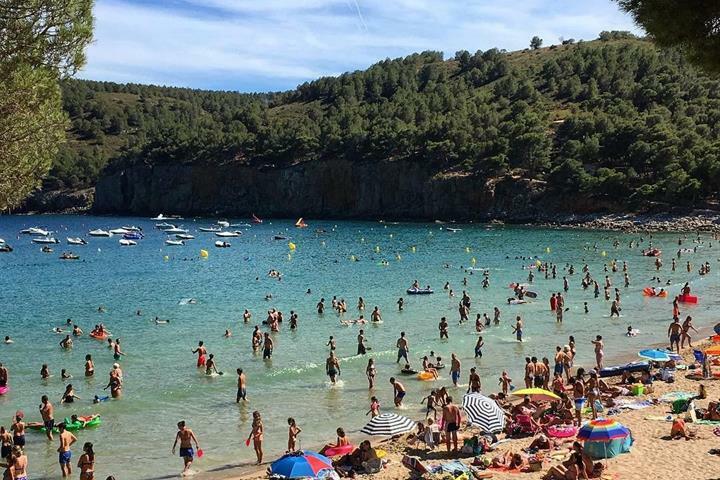 Something for everyone; quiet beaches, busier beaches, history, snorkelling, watersports, child friendly, lots of places to eat with options for everyone - even fussy teenagers! Nudist area of beach, supermarkets, lots of free parking. 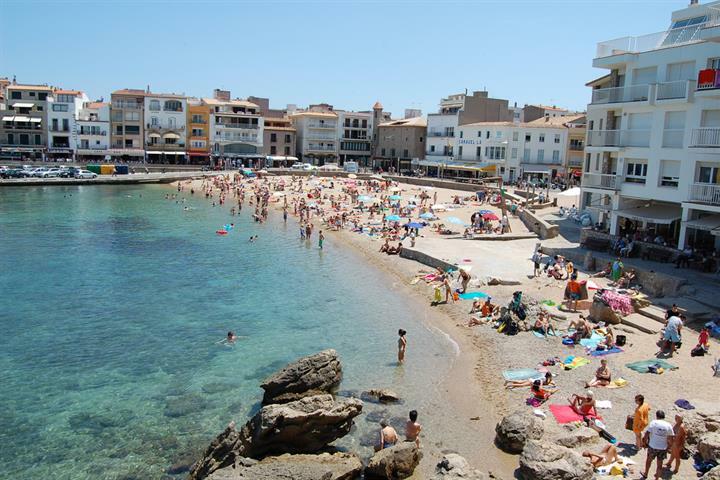 L'Escala is a delightful town and the shop keepers are helpful and nice. 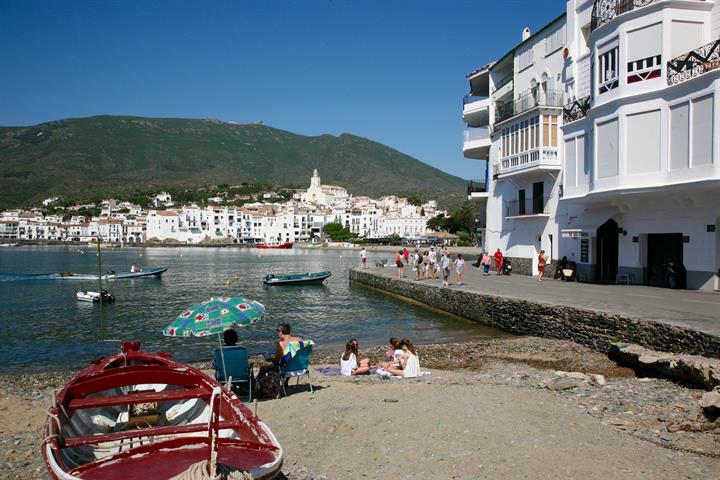 The old town is great to explore and the waterfront is spectacular. 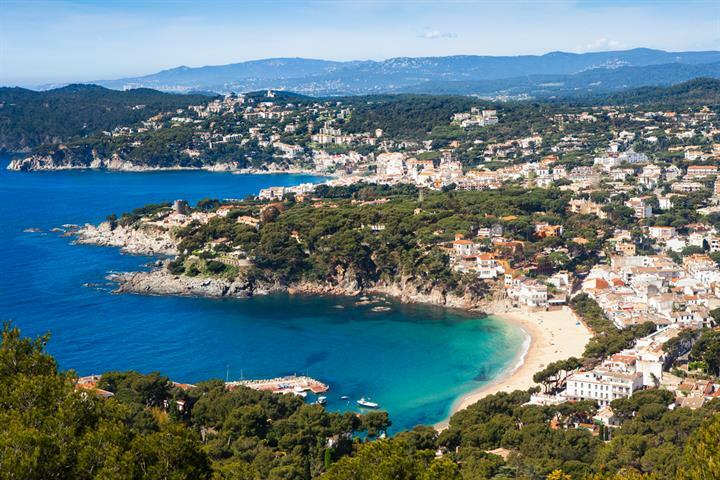 We explored a large area of the Costa Brava and there are lots of interesting little towns. It is all very beautiful.